Olga Wassupbrothers soft creatures: Giveaway Creative contest. 7 days left. There are only 7 days before the end of my owly creative contest. 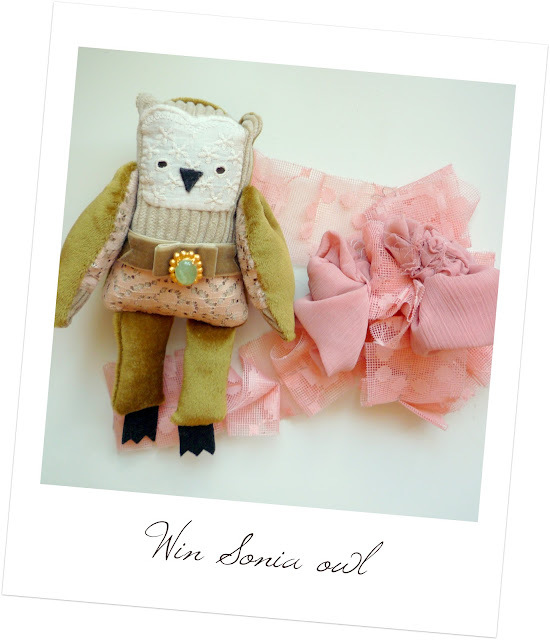 Show your creativity and win my little Sonia soft owl. Thank you for participation!